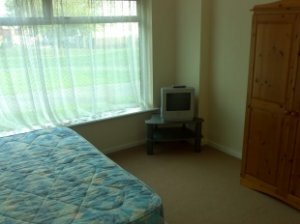 I have a double room available in 91 Sandon Road, Basildon. Essex. Rooms are furnished with bed, tv, wardrobe and draws. All bills included. We prefer working persons only. Our house share does not accept pets and smokers. This house share has broadband access. Every nationality welcome. Couples are welcome. For more information about the rooms or to book a viewing schedule please contact Terry.